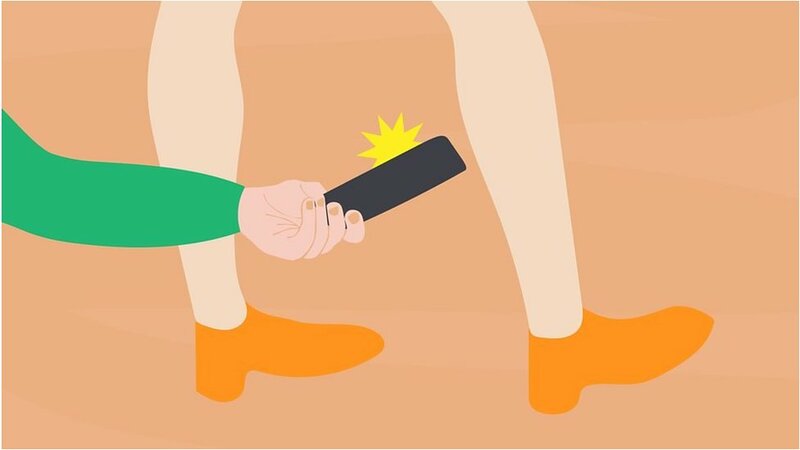 Taking sexually intrusive pictures under someone’s skirt will now be punishable by up to two years in prison. The Bolton News - 17:47 PM GMT April 12, 2019 ● What is upskirting? 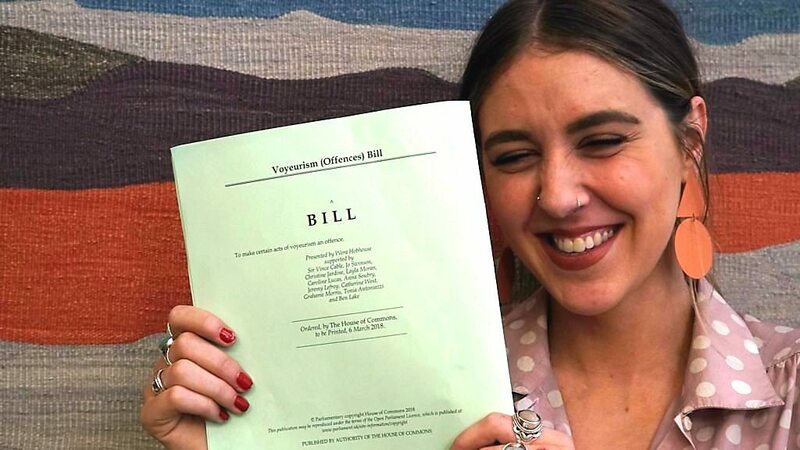 Was upskirting legal before the new law came into place? Manchester Evening News - 08:32 AM GMT April 12, 2019 ● Upskirting law: Upskirting now a CRIME - What does upskirting mean?